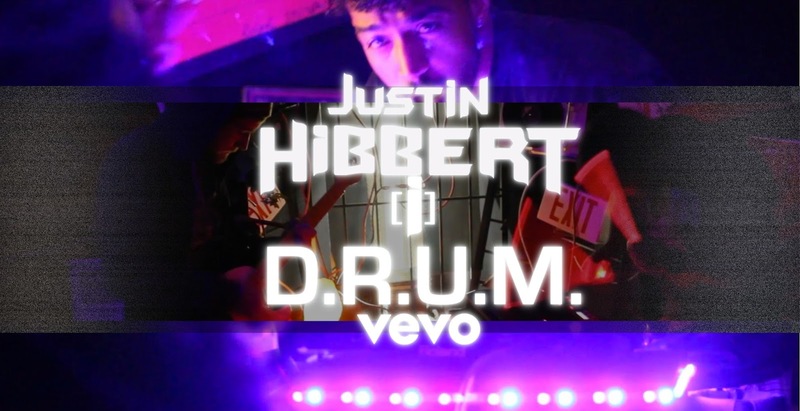 Home videos Justin Hibbert [i] Drops "D.R.U.M." Justin Hibbert [i] Drops "D.R.U.M." Justin Hibbert [i] once again breaks the mold on the term "rapper" with his new video "D.R.U.M.". Using the Roland SPD-SX electronic drum machine as his tool, Justin drum solos over multiple tracks. The artist's use of the RolanD SPD-SX drum machine is revolutionary to product and the way we look at how it can be used. The backing tracks consist of EDM/Hip-Hop remixes of his songs "[i] Am Work (feat. Mike Jones)" and "Blacked Out (feat. Project Pat), with a couple songs that are new or unknown. Justin and his guitar player do some face meltingly awesome performing, which we can hopefully expect in his live shows this 2017.